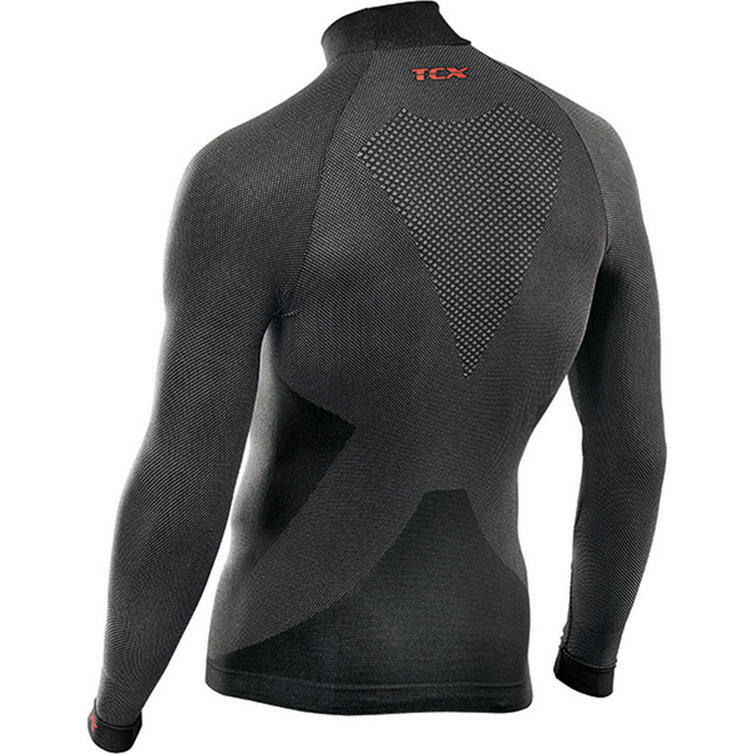 The TCX Warm Necked Top Long Sleeve Motorcycle Base Layer Shirt is part of the latest TCX collection. 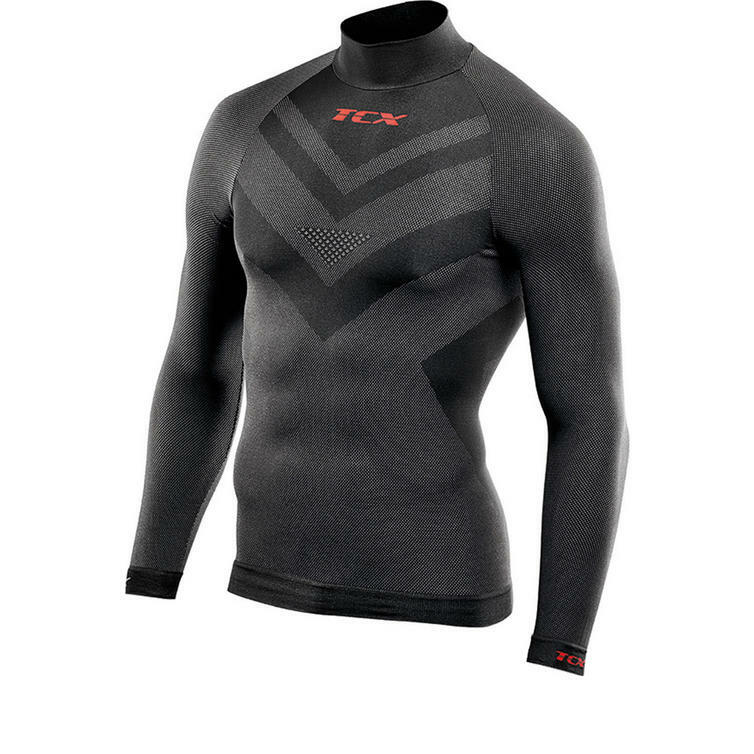 Those garments feature a special climate-regulating combination of fabrics that is perfectly suited for colder temperatures. The structure allow freedom of movement and helps regulate body climate, thanks to the odor-prevention ensures that you always feel fresh. The long pants are equipped with the unique Air Shield layer that acts as a wind barrier without compromising the perspiration. View all TCX Base Layers. 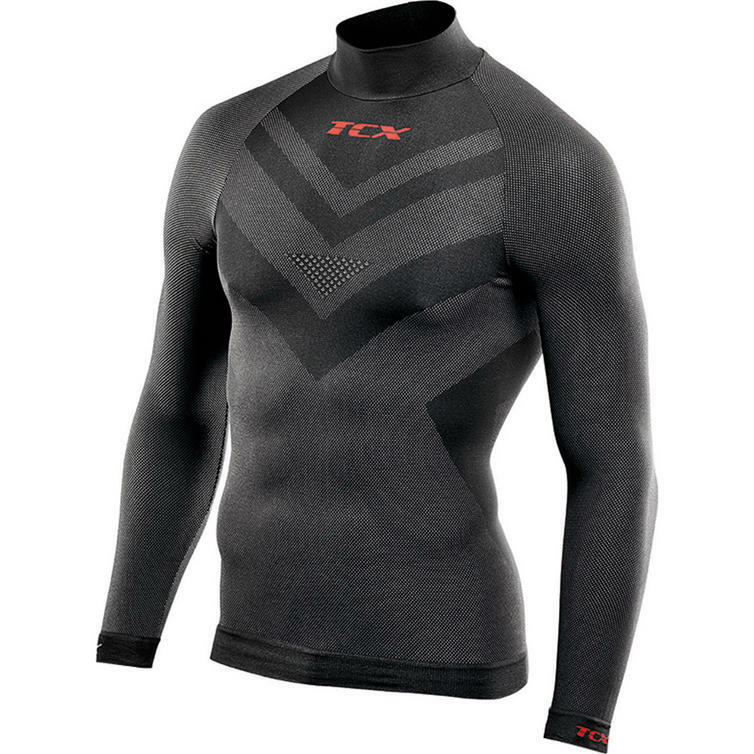 View all Winter Base Layers & Underwear.